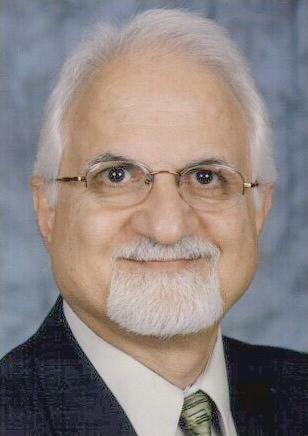 This is a self-published book by Ben Aminnia, president of Pointer Corporation. To request a free copy, please send us an e-mail or fill out our feedback page. 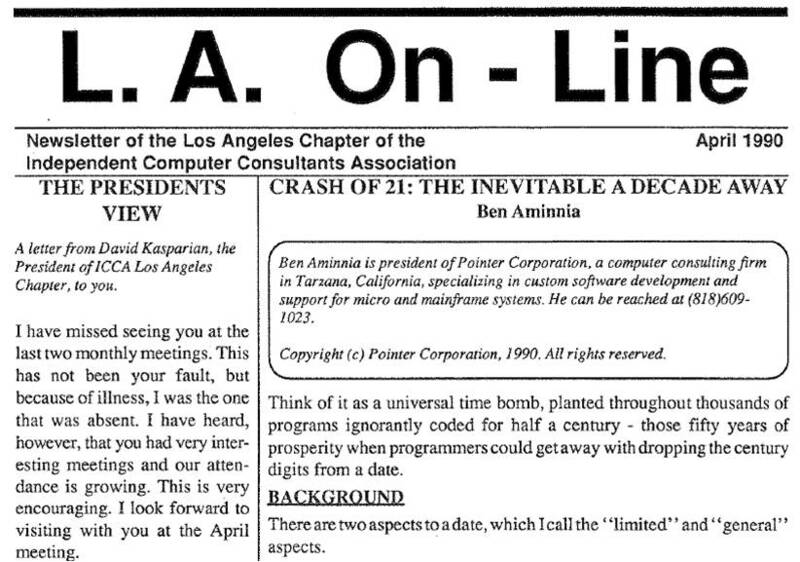 Ben Aminnia was among the first computer science visionaries who published an in-depth article about the upcoming Y2K crisis and various methodologies to address its consequences, long before it was acknowledged as a worldwide phenomenon toward the end of 20th century. Please see the image below, which shows the front cover of his publication in L.A. On-Line, April 1990.